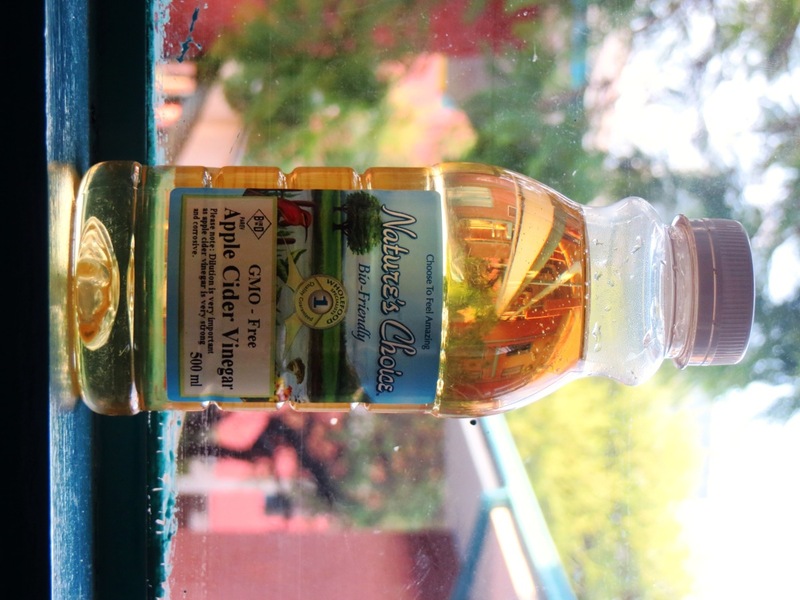 I finally woke up to the benefits of Apple cider vinegar!!! It has often been mentioned in hair care blogs and my nappy hair care “mentor” (my buddy Jean for those that know her) had long suggested it when she discovered it. I took my time getting around to it though but I am finally here! One of my favorite hair blogs, Chocolate hair Vanilla care, put apple cider vinegar or ACV on a list of essential hair products. It has also joined my list of essentials, this product is absolutely amazing! Currently the products I will never stop buying for my hair if I can help it are shea butter, aloe vera juice, castor oil and now apple cider vinegar, everything else often rotates or changes. Helps restore the PH balance of hair (All shampoos are alkaline so the acidity of ACV helps balance the PH). When the hair’s PH balance is restored, the cuticles close which makes the hair feel smoother and gives it some shine. In addition to being awesome for hair, it’s also great for your skin and can even help you slim down. Adding a couple tablespoons to your bath will help you get soft clear skin. It helps get rid of spots and blemishes too! You can use it as a toner after washing your face. Simply add a tablespoon of it to a cup of water (distilled water is best) and store it in a bottle and use a little on your face when needed. 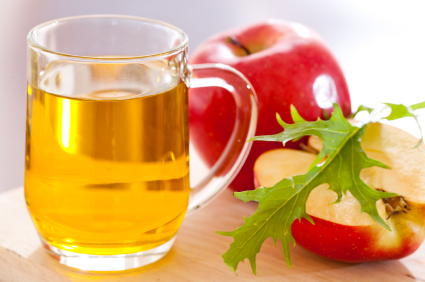 To use it for slimming, add 2 teaspoons to a glass of water and drink 3 times a day. It can also treat athletes foot, dilute 7 tablespoons in a litre of water and soak feet. In all cases it MUST be diluted because it is very strong and corrosive. ACV’s most common use in hair care is as a clarifying & conditioning rinse which is done after shampooing or in place of shampooing. Mix thorougly and apply to your hair and scalp. Using a spray bottle to apply the mix would help with even application. Leave for 10 mins or less, then rinse. To amp up the benefits of the rinse, add 5 drops of an essential oil to the vinegar such as lavendar, lemon, rose, rosemary or sage oil. If you’re in a DIY mood, you could try Naptural85‘s recipe for a homemade deep conditioner. The video is below but I have also roughly typed it out below. Split hair into sections and coat 3/4 of the length of you hair with the mixture. Do not apply to your roots or the smell will never leave! Finger comb as you apply the mixture to detangle. Rinse thoroughly with water, then add some conditioner of your choice to your hair and quickly rinse again. I have also tried just adding 2 tablespoons of ACV and Aloe vera juice to my conditioners and I’ve had great results. Soft, silkier and slightly shinier hair. I haven’t tried Naptural85’s yogurt recipe yet mainly because I am lazy but from all the comments on her video and blog, I am certain it works wonders! And finally, where do you get it? I buy mine from Link pharmacy at the Main Mall in Gaborone. The brand I purchase is below. And it costs me less than 20pula! So you have no excuse to not have any ladies! Awesomely cheap but very effective! Next Post Twisted, rowed and free! I’m 2 months into transitioning and ACV is already a staple! Works well on my natural roots and the relaxed ends.